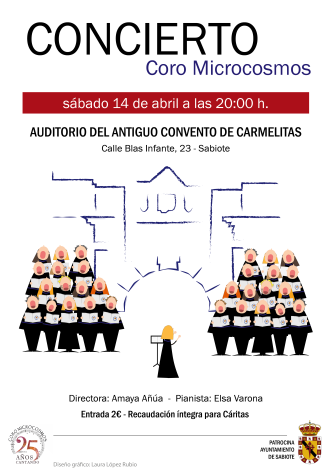 Description: The Spanish choir Microcosmos will perform in Sabiote, a beautiful small village of Jaén, to present its rich repertoire of both classical and modern choral music. « Día Mundial de la Voz, U. Mayor Temuco.